These new for 2018 Head tennis rackets featuring the latest, graphene 360 technology, offering a much better touch on the ball as well as a more solid, dampened feel. 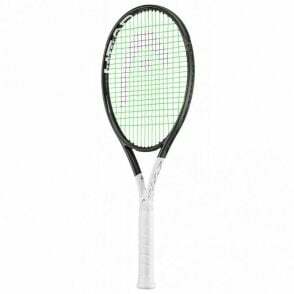 The Head Graphene 360 Speed Pro tennis racquet is the ideal weapon if you are looking for a great combination of spin and power. 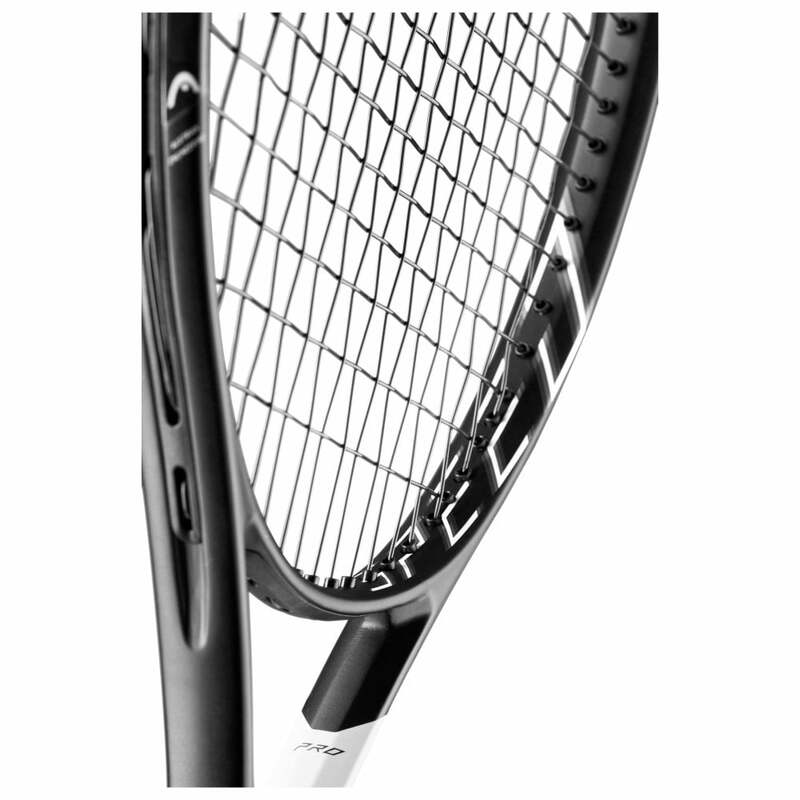 The Speed Pro has a 18x20 string pattern to give more control compared to the Speed MP version which is a 16X19 pattern. 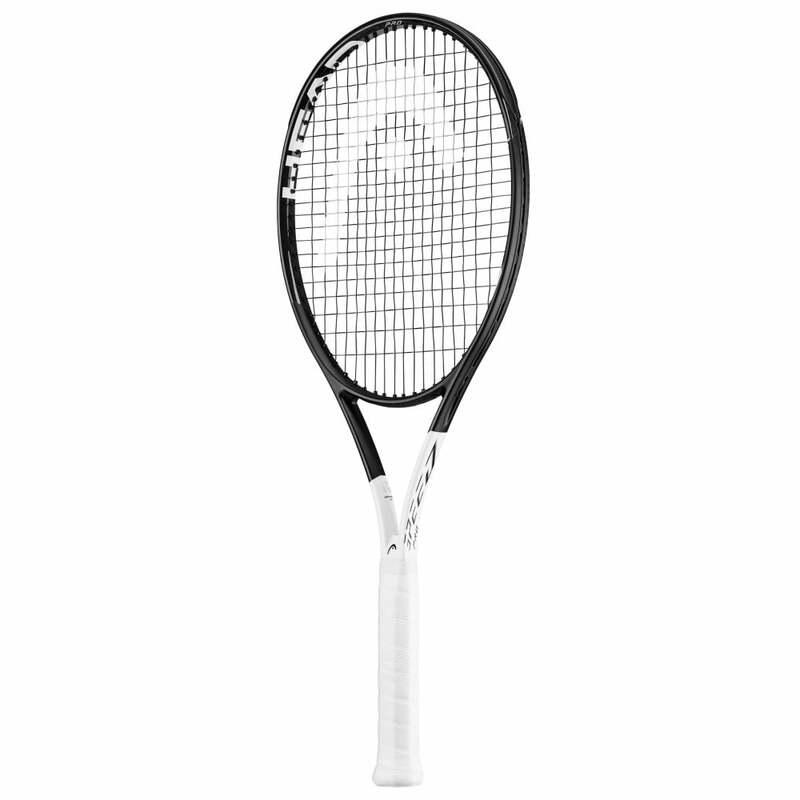 It is also the heaviest version in the range at 310g. 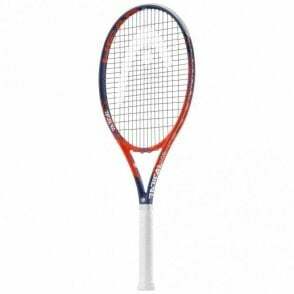 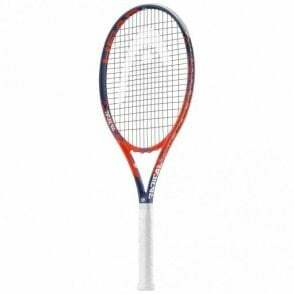 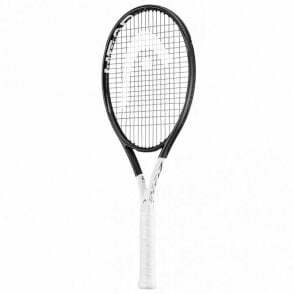 Head Graphene 360 Speed Pro tennis racket 2018 version is the ideal racquet for the advanced player looking for the ideal the very best control and want the racket used by Novak Djokovic and Alexander Zverev. 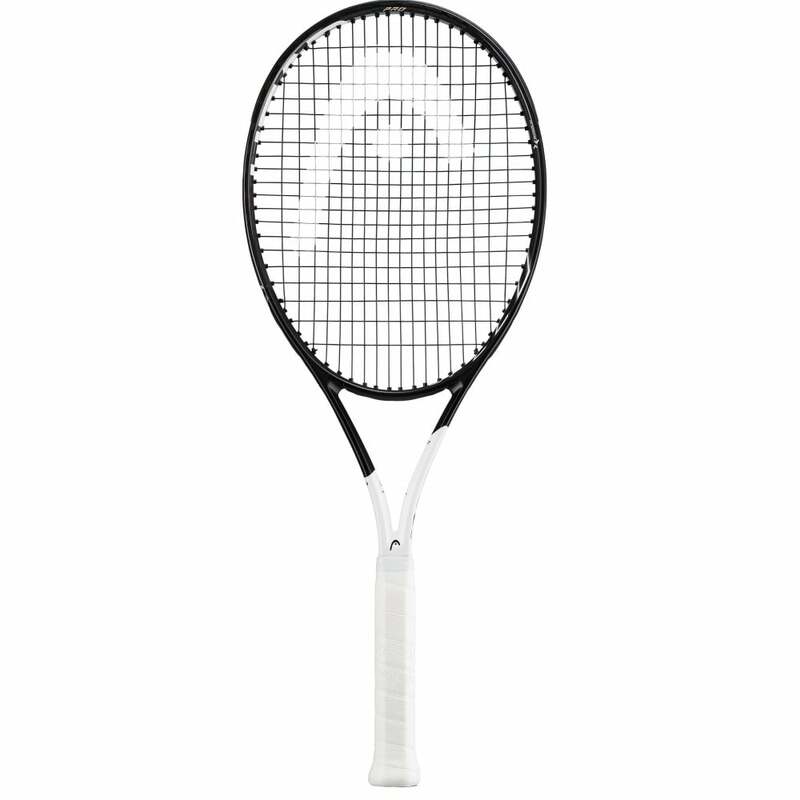 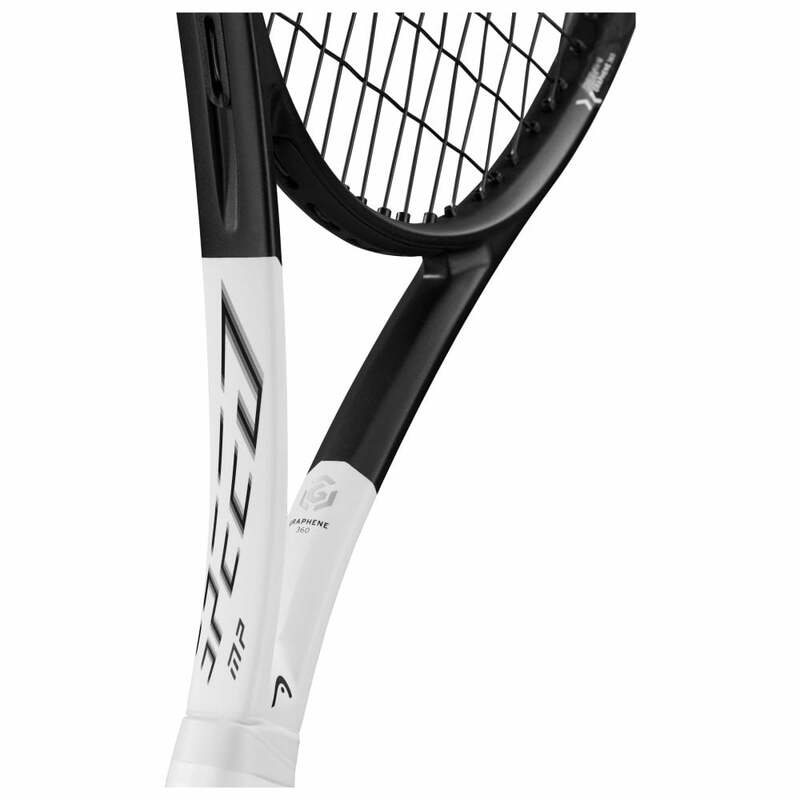 If you feel you would benefit from a slightly lighter version of this racket, then try the new Head Graphene 360 Speed MP at 300g.